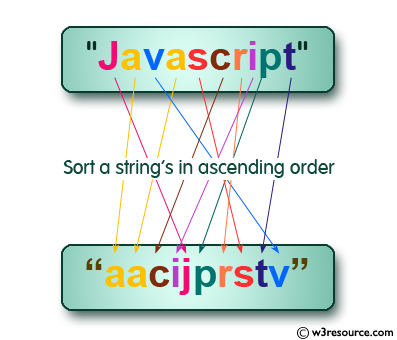 Write a C program to sort a string array in ascending order. 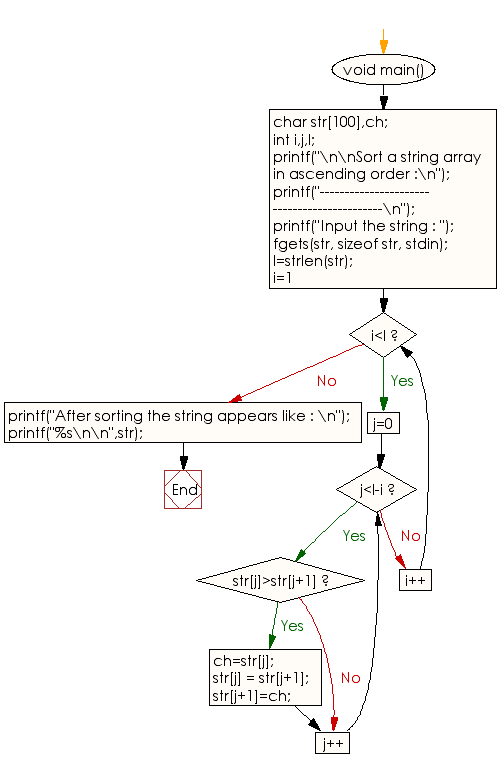 Previous: Write a program in C to find maximum occurring character in a string. Next: Write a program in C to read a string through keyboard and sort it using bubble sort.